During the block period BEST buses will ply between Churchgate and Dadar stations. 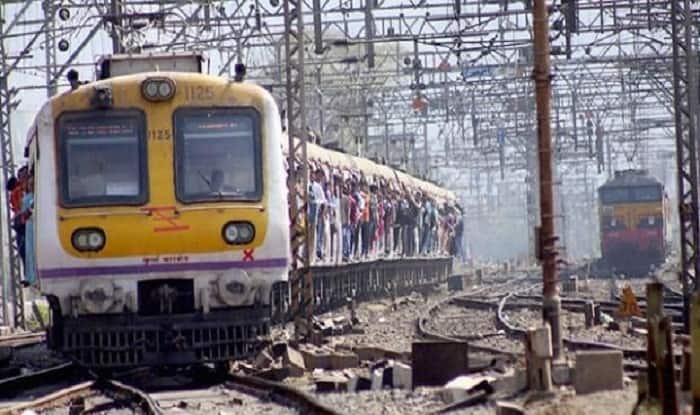 Mumbai Mega Block Latest News: In what could spell more trouble for Mumbaikars, the Western Railway (WR) has decided to carry out an 11-hour rail block, one of the longest in recent years, from 10 pm on February 2 to 9 am on February 3 for demolition of Delisle Road bridge. Since August 20, 2018, the WR has gradually been dismantling the bridge. It was shut for vehicular traffic in July 2018. Notably, the Central as well as Western Railway conduct Mumbai Mega Block on most of the weekends for the maintenance and other related works of rail tracks. On February 2, last fast local will leave at 9:44 PM from Churchgate for Virar and last slow local will depart at 9.39 PM from Churchgate for Borivali. Meanwhile, during the block period BEST buses will ply between Churchgate and Dadar stations. It will reportedly cover all the stations including Marine Lines, Charni Road, Grant Road, Mumbai Central, Mahalaxmi, Lower Parel and Prabhadevi.